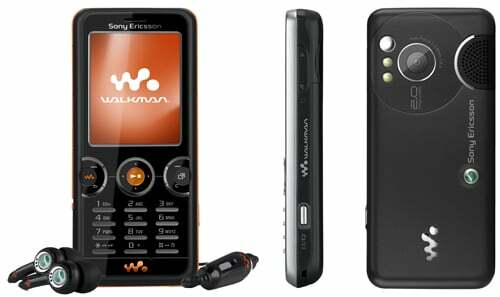 It seems that Android will definitely disembark within the classical family of terminals Walkman Sony Ericsson, the proof of this will be called Sony Ericsson W8, an Android’s range and average benefits. Apparently, the terminal far from appearing in Europe, but too strange would not be to finish watching it on these lands, and more with the weight that have this type of families of terminals within the company. 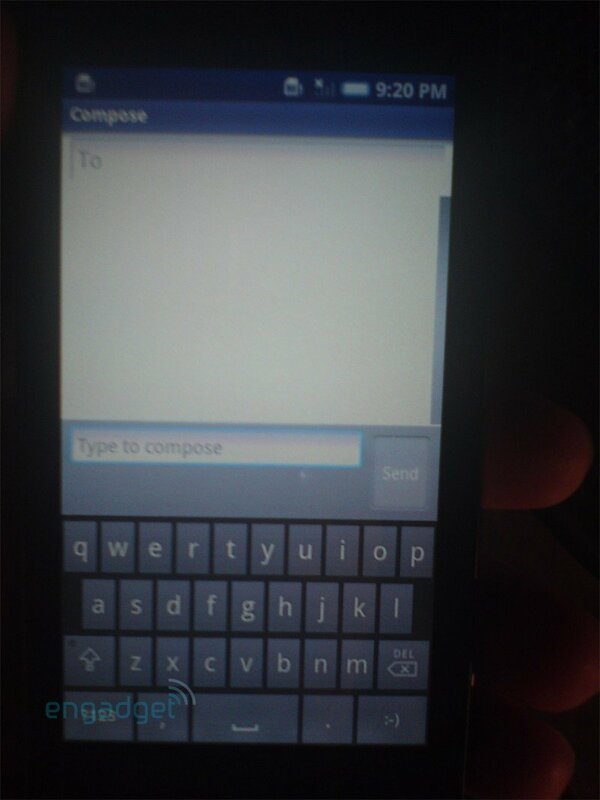 Characteristics, as mentioned, are really similar to the of the Sony Ericcson Xperia X 8 mid-range, but better to see one to one. 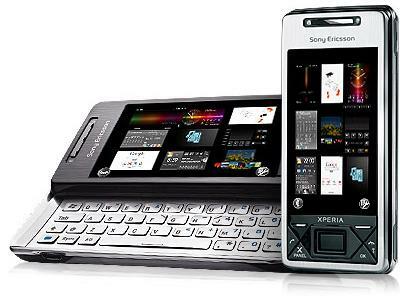 The operating system will have this new Sony Ericsson W8 will be Android 2.1 Eclair, fact that plays against him, taking into account that the new terminal of the firm already have Android 2.3 Gingerbread installed. 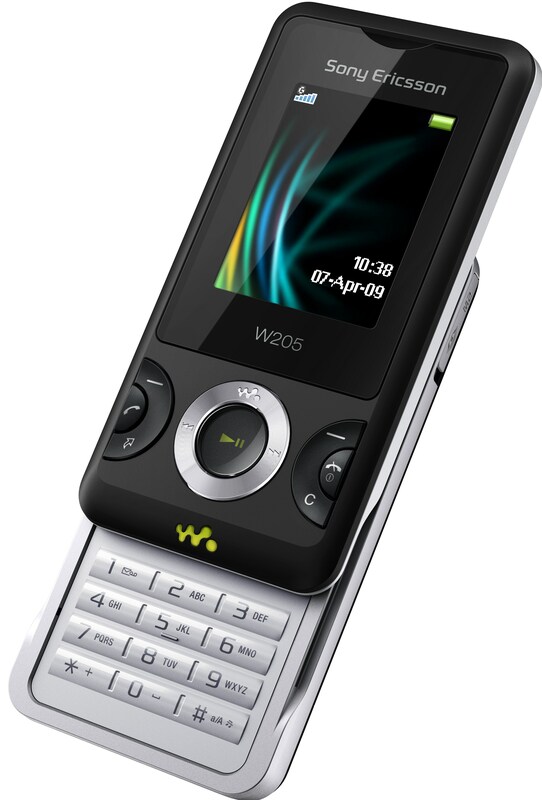 Even so, this Android 2.1 will come with custom interface “ Timescape ” and applications the Walkman range. The terminal has in its interior with a 600 MHz processor, 128 MB of internal memory, and up to 16 GB microSD card slots. In the section external it has one 3 inch capacitive touch screen with HVGA (320 × 480 pixels) resolution. Your camera (apparently without LED Flash) is of 3.2 megapixel, its size is 99.0 × 54.0 × 15.0 mm, and account with 104 grams weight. It brings logical WiFi, GPS connectivity of all Android and also has a FM radio. Sony Ericsson is presented in three colors to choose: Azure Blue, Metallic Red, and Iconic Orange. In addition, it will be accompanied of the headphones Sony Ericsson MH410. The drawback with regard to its output have commented it already, appears now in China, India, Indonesia, Hong Kong, Malaysia, Philippines, Singapore, Thailand, Taiwan, and Viet Nam. It knows nothing about its release in other countries.